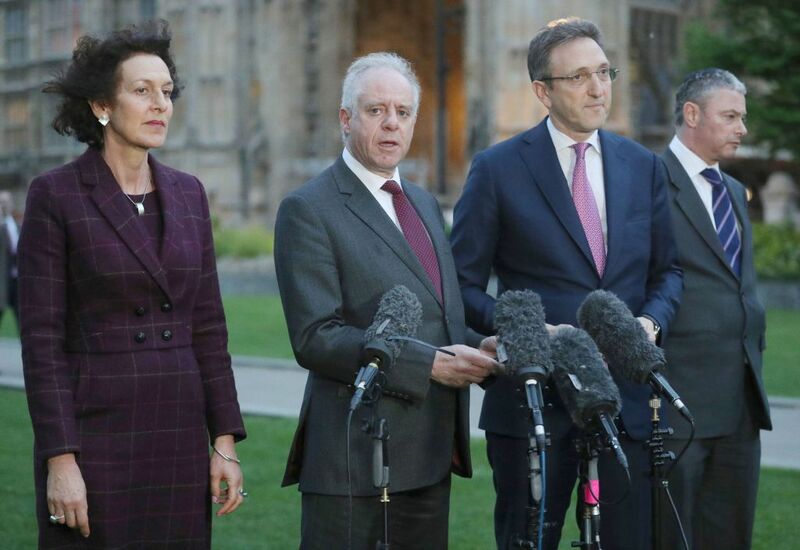 The Board of Deputies and the Jewish Leadership Council have described Tuesday’s meeting with Labour’s leader, Jeremy Corbyn, as “a disappointing missed opportunity regarding the problem of antisemitism in the Labour Party”. While the two mainstream Jewish organisations applauded Mr Corbyn’s involvement in the landmark two-hour talks, they said that he had failed to agree to any of the concrete actions which they had previously asked for in their March 28 letter to him. The Board and the JLC said: “They did not agree, in the meeting, with our proposals that there should be a fixed timetable to deal with antisemitism cases; that they should expedite the long-standing cases involving Ken Livingstone and Jackie Walker; that no MP should share a platform with somebody expelled or suspended for antisemitism; that they adopt the full International Holocaust Remembrance Alliance (IHRA) definition of antisemitism with all its examples and clauses; that there should be transparent oversight of their disciplinary process”. Mr Corbyn faced the Jewish leaders together with his adviser Seamus Milne, the new Labour general secretary Jennie Formby, and Shadow Communities Secretary Andrew Gwynne. Labour put a positive spin on the discussions and pointed to a front-page article in Tuesday’s Evening Standard in which Mr Corbyn had made a long and detailed apology for antisemitism in Labour. But Jonathan Arkush of the Board, and Jonathan Goldstein of the JLC, said: “Words in letters and newspaper articles will never be enough. Our sole objective from this meeting was to build trust with Mr Corbyn, but this will not be possible until and unless he and the party turn their many strong words against antisemitism into equally strong actions, in order to bring about a deep cultural change in his supporters’ attitude to Jews”. Speaking after the meeting, Jewish participants — who included the chief executive of the Board, Gillian Merron, herself a former Labour MP; Mark Gardner of the CST; and Simon Johnson, CEO of the JLC — expressed their frustration at a meeting in which everything they put forward was met with “a hiding behind process”. The community leaders said that the Labour team were well aware of Jewish disappointment and had been advised of what the Board and the JLC were going to say in their statement. In the meeting, Formby set out the steps she was taking. including hiring a team of lawyers to speed up the backlog of cases. On the request to cap a time limit on disciplinary cases, Labour insisted this has not been rejected. Rather, Formby warned there might be legal limitations, but told the Board and JLC that the party was “consulting” on whether it was possible. According to Labour sources, the cases of Ken Livingstone and Jackie Walker were being “expedited” to conclude by the end of July. 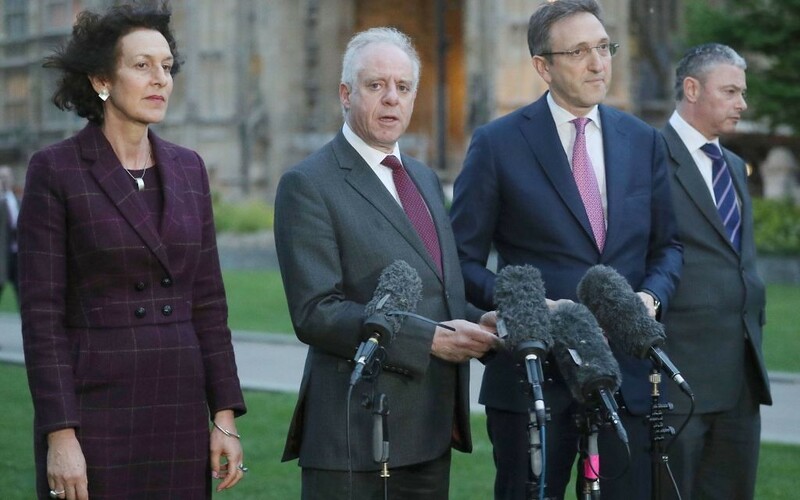 Jonathan Arkush, who met Corbyn more than two years ago, said that the Labour leader showed “much better body language” in this week’s meeting. “He has two moods: he can be hugely engaging, friendly and warm, or he can look bored. This time we got the first mood, and his language is changing. He accepted that there is a problem and that when we say so, that is not a smear against him. He repeatedly stressed that those who say so, do not do so in his name”. Mr Arkush added: “It was a very cordial interchange and there were positives in tone”.